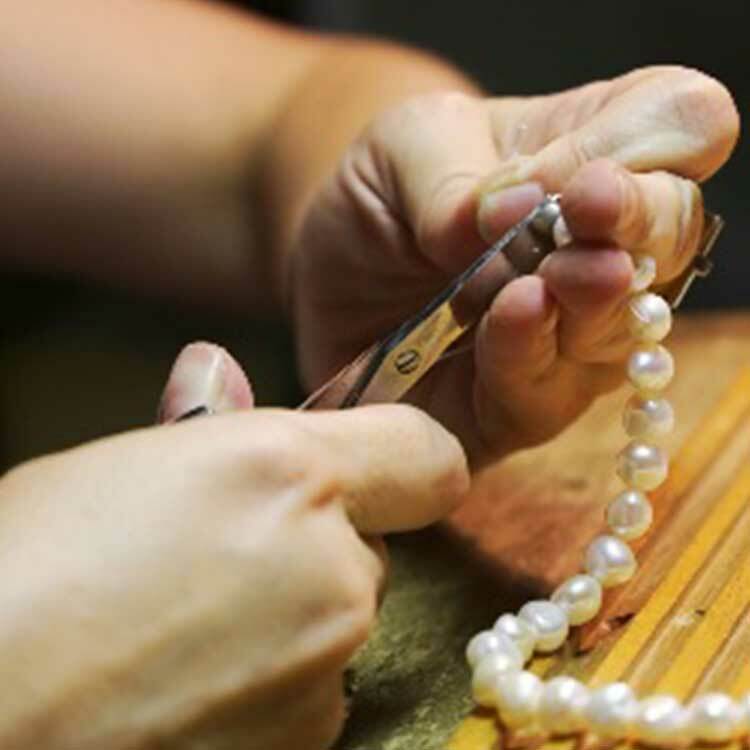 When life happens you need an expert hand to repair your treasured pieces to their original condition. 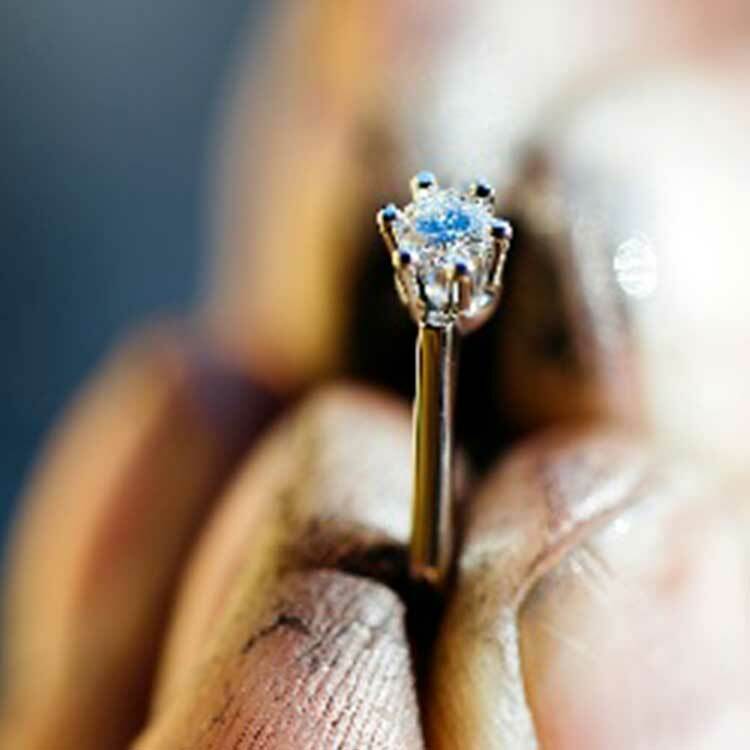 Whether it's a family heirloom or the centerpiece of your jewelry collection - the jewelry repair experts at Stambaugh Jewelers will fix your jewelry and return it to you as if it was brand new! We make sure that every piece a customer brings in for repair services is handled with the utmost care. 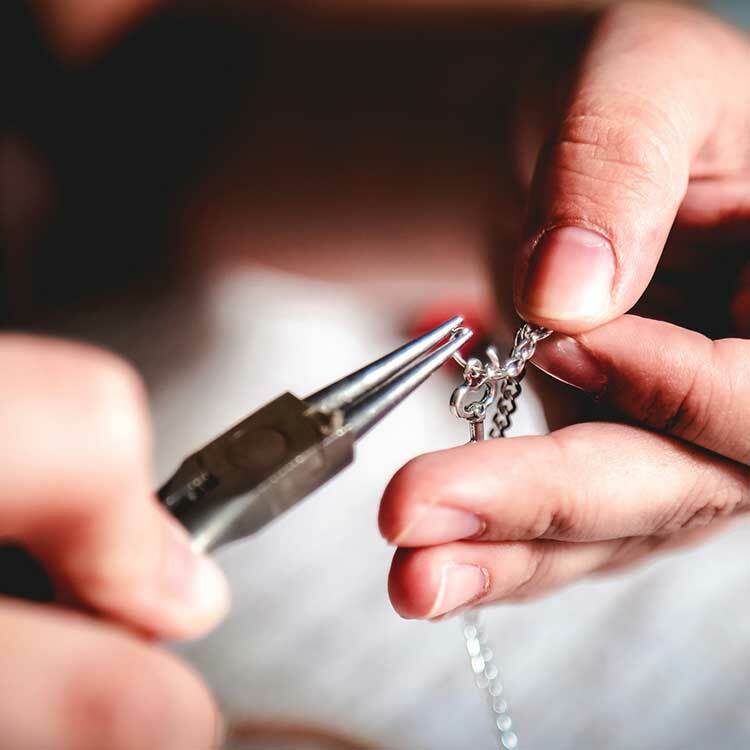 Our team of jewelry repair specialists invests the time, skill and care in every piece of jewelry we repair, ensuring that each customer leaves our store with a smile on their face! Stambaugh Jewelers has been a trusted, quality jeweler in the Defiance and surrounding Bryan, Napoleon & Archbold areas since 1948. For the past 70 years, we’ve been able to maintain the trust of our customers because they know that we exerting the same amount of excellence, reliability, and carefulness in everything we do. That is why our customers continue to come back for their jewelry repair needs. 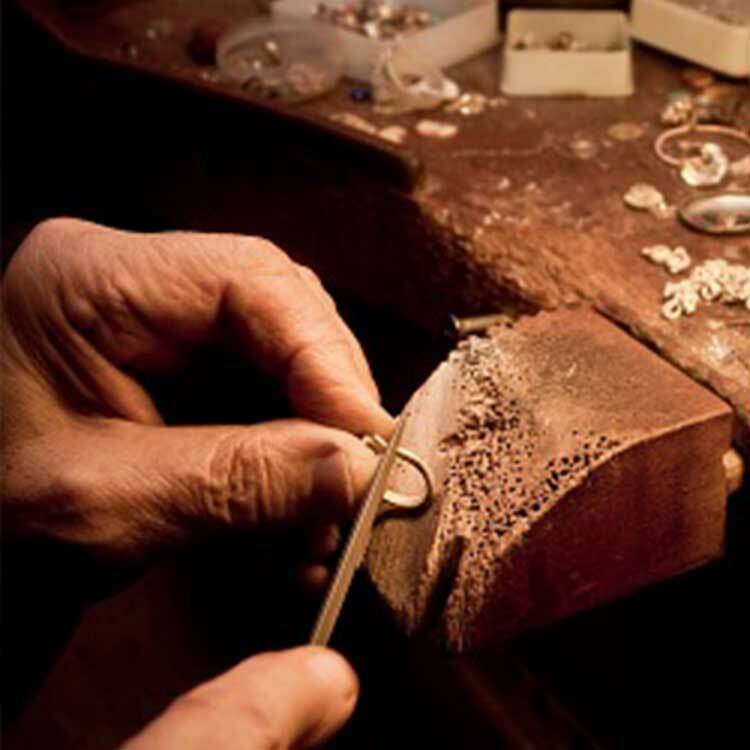 If you have a piece of jewelry that needs repair work done, bring it in and let the trusted jewelry professionals at Stambaugh Jewelers take a look at it. We’ll get your piece looking as good as new!